Citrus/berry aroma with a pungent kush taste. Very relaxing body stone and narcotic effect. 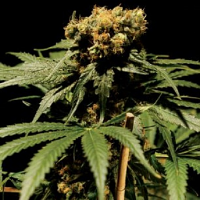 Purple Berry Kush Feminized Marijuana Seeds by Spliff Seeds: Citrus/berry aroma with a pungent kush taste. Very relaxing body stone and narcotic effect. 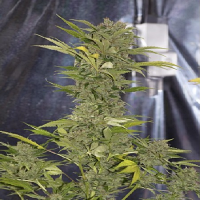 Medium sized plant with high yields of sticky lemon buds. 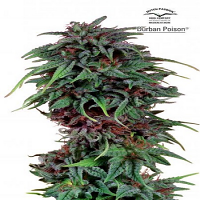 The plant can grow purple due to the Strawberry and O.G. lineage. 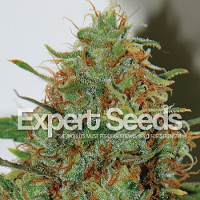 Excellent for relieving stress, pain, lack of appetite, insomnia and nausea. Potential THC level high. 70% Indica.